It’s a mathematical impossibility that “The Artist” will lose. It’s got the DGA and the PGA awards on its side, and though the SAG gave its big award to “The Help,” that was in recognition of its cast. They will probably go for “The Artist.” Even if they don’t, the DGA and PGA combined will push it to a win. This is a boring category, and it’s missing so many of the year’s best movies that I have trouble taking it seriously. The DGA awarded Michel Hazanavicius, so that about sums it up. He’ll win. It helps that Best Picture winners almost always snag up this prize as well. 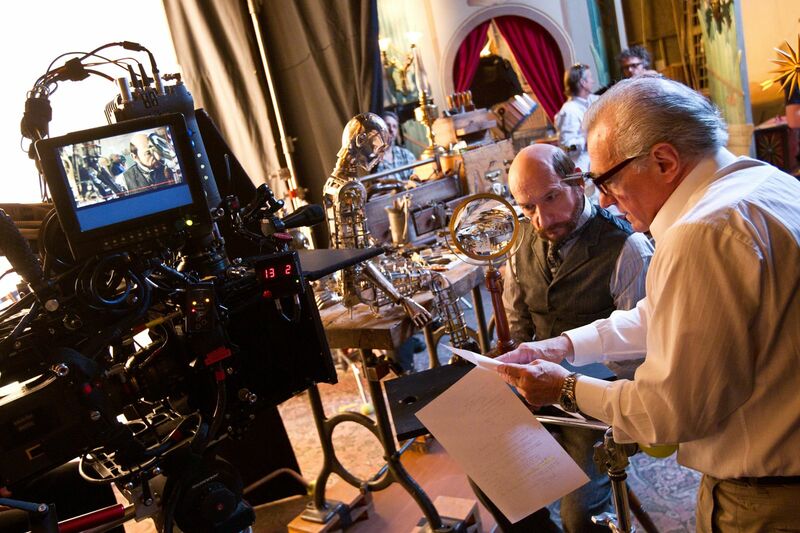 Malick and Scorsese are much, much, much more deserving, though, as are all the great directors not recognized here. 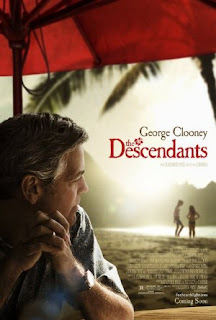 “The Descendants” has tons of hype coming into the Academy Awards, including a recent WGA win, so it’s hard to imagine it loosing. Still, “Moneyball” was scribed by last year’s winner, so I wouldn’t be surprised by an upset. Neither script is nearly as good as “Tinker Tailor Soldier Spy” though, especially if we’re looking at how masterfully the source material was adapted. This is a very, very hard one to call. 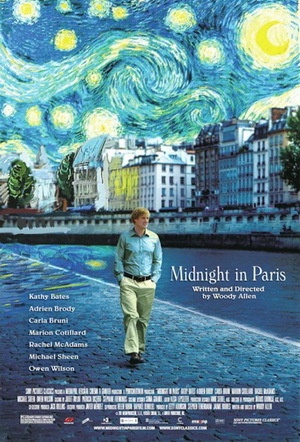 “Midnight in Paris” won the WGA award, but “The Artist” wasn’t eligible. It’s been a long time since a Best Picture winner didn’t win a screenplay award, which makes this nearly impossible to call. I still say the Academy is going to go with Allen on this one. They clearly love “Midnight in Paris,” and no one’s going to deny it’s one of the best scripts of recent times. It’s really a no-brainer, and it helps that “The Artist” doesn’t have any dialogue. 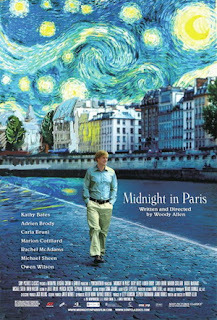 A screenplay is obviously a lot more than just speech, but the Academy probably doesn’t know that, and to be honest, the script is easily the weakest part of “The Artist.” All that being said, “A Separation” is easily the best script in the category; when I compared it to Shakespeare in my review, I meant it. This is a very dull Oscar race across the board this year, so you’ll mostly hear me voting on guild lines, and the SAG recognized Dujardin, tying this award up. It’s a shame, too. Dujardin was good in “The Artist,” but Pitt, Clooney, and particularly Oldman have been waiting a long damn time for their turn on stage, and they’re all more deserving. But Michael Fassbender isn’t here, so I would take this whole thing with a grain of salt to begin with. 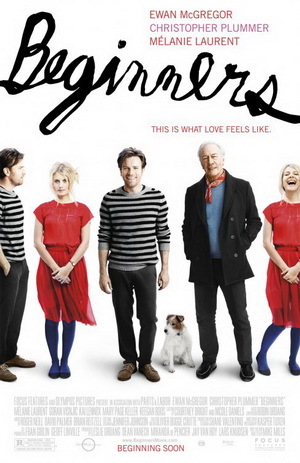 Christopher Plummer hasn’t just won the SAG award. He’s won everything, and rightfully so. It may be the most clearly deserving win of the night, even if several other great performances weren’t nominated. Viola Davis won the SAG award, and many others, and she’s perfectly deserving. 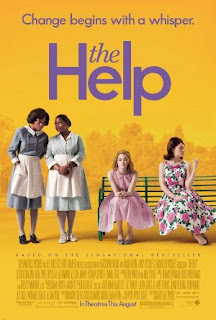 Her work in “The Help” is extraordinary. I would still favor Williams for her transformative, insightful, piercing work in “My Week With Marilyn,” but I won’t be mad with a Davis win. Still…they forgot an incredible number of fine female performances in this category. Mara, Streep, and Close should all be kicked out to make room for better work. Another embarrassment of a category. So many good women missing. Spencer will win; SAG winner. Duh. And yes, she’s quite funny in the film. I would say Chastain is more deserving, but not necessarily for “The Help.” She was far better in “The Tree of Life” and “Take Shelter,” but the Academy inexplicably nominated her for “The Help.” I would like her to win in recognition for her incredible debut year, but Spencer is an unstoppable train at this point. Oy…this category is awful. Just awful. There were only two good animated movies this year by my count, and only “Rango” is nominated (the other is “Tintin”). You can tell how hard the Academy worked to stretch this one out to five while still maintaining their prejudices against motion capture. “Rango” is the only one with any significant respect in the industry, so it will win. The Oscars don’t usually give out awards on the basis of clear quality, but…have you seen “Hugo?” Even for the Oscars, that’s a production design too blindingly brilliant to ignore. It will win. And it damn well deserves it. Here’s an award that typically goes to a film otherwise unrecognized; “The Artist” has momentum, yes, and “Hugo” could sweep the technical awards, but Costume Design rarely goes to a “big” contender. It doesn’t help that neither film is as “flashy” as the competition. I’ve never understood the need to give this award to period pieces every single year (“Drive” had the best costuming of the year, but since it was contemporary, it was functionally ineligible), but that’s the way it is, and of the other three nominees, “Jane Eyre” features the best costumes and is the most respected film. Plus, Michael O’Connor won this award in 2008 for “The Duchess,” so there’s precedent, always a factor in this race. I have seen none of these films, but “Paradise Lost 3” certainly has the most hype behind it; the final chronicle of the West Memphis Three case, this series did a great deal to a get a trio of innocent men set free, and enacting social change has helped filmmakers here in the past. Still, this was an overall travesty of a category; just as anyone – many of the year’s best documentaries were completely ignored. So…who cares? Again, haven’t seen any of these…but “Saving Face” was co-produced by Colorado’s very own Milkhaus productions, who happen to be friends of mine. Am I biased? Yeah, but I’ve also heard that “Saving Face” is exactly what the Oscars like in this category. “La Luna” was made by Pixar. I’d be a fool to bet against it. Damn. This is a tough one. I would normally just predict the guild winner, but the American Cinema Editors (ACE) have two kinds of editing awards, Comedy and Drama, and both winners – “The Artist” and “The Descendants” – are represented here. Hmm. 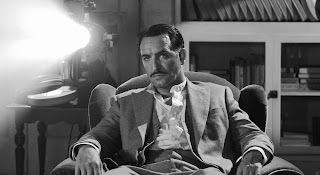 “The Artist” is the front-runner, and Best Picture winners often win this award, so I’m putting my money on that one. 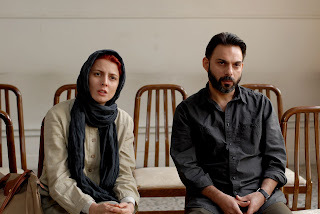 Have you seen “A Separation?” No? Have you read anything about “A Separation?” Yes? Then you know how much everyone loves this movie. It can’t lose. I hate this award. I’m sick of giving Oscars to old-age make-up. But “The Iron Lady” has the most of it, and all that make-up is plastered on a Best Actress front-runner, so it’s unlikely to lose. “Harry Potter” deserves the award for a multitude of reasons, primarily the Gringotts goblins, a true feat of imagination. But we all know how much the Oscars hate imagination, so that’s not going to happen. This one is easy to call. John Williams, bless his heart, will probably cancel himself out, Iglesias and Shore are too subtle for the Oscars to award, and that leaves Bource. He won’t be an undeserving winner. “The Artist” features a fantastic score, and relies on music more heavily than any other film on the list. Still, the best score here is Igleasis’ wonderfully understated work on “Tinker Tailor Soldier Spy,” and I would love to see him take home the gold, even if it’s a long shot. Sigh….yes, the aborted fetus category of the Oscars. If you want to kill this category, Academy, just curb stomp it, won’t you? This slow, poisonious death is just making you all look even sillier than you already are. So many great songs missing here, many of them from “The Muppets,” one from “Captain America.” But there is one “Muppets” song, and it’s hard to see the Oscars picking “Real in Rio” when “Man or Muppet” exists. But given the silliness of this whole category, anything could happen. I do sincerely hope that Bret McKenzie is on stage accepting an Oscar, though; he would be one of the most deserving winners of the evening. Tough category to call. 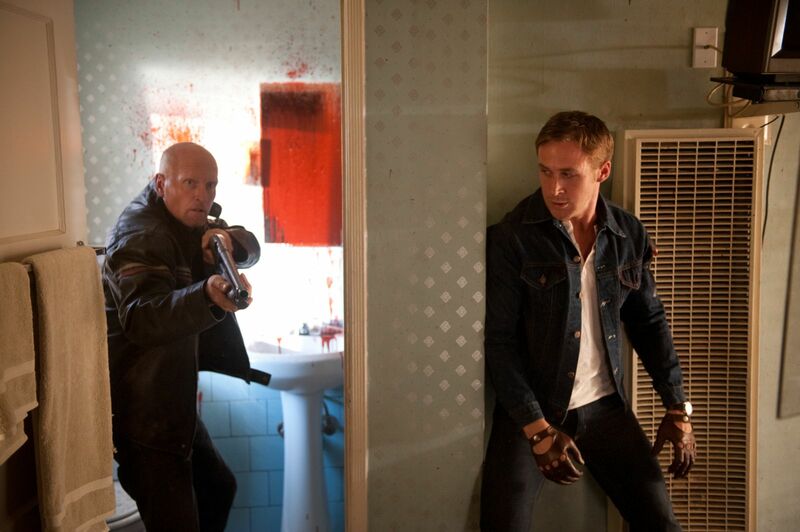 “Drive” deserves the award, unquestionably, as it featured the best sound work of 2011. But since this is its only nomination, it won’t win. 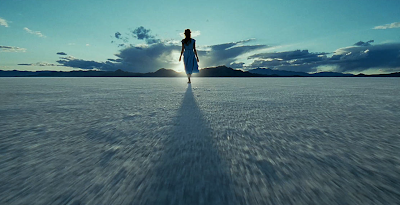 “Transformers” is too reviled by the academy to actually win a statue, but from there, it’s a pretty open field. The Academy loves them a War soundtrack, though, especially when it’s Spielberg, so “War Horse” is a relatively safe bet. The Cinema Audio Society didn’t nominate “War Horse” here, so even though it got Academy recognition, it probably won’t take this award too. But who knows? 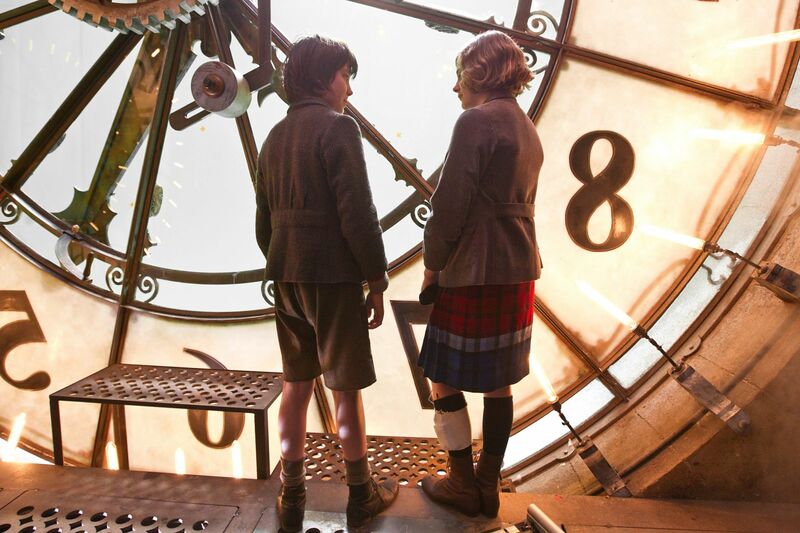 “Hugo” got the guild recognition here, and the Oscars clearly love the film, so it’s worth a bet. Fun fact: no Best Picture nominee has lost this award since 1970, and “Hugo” is the only Best Picture nominee on this list. It’s hard not to put my money there. The effects aren’t as impressive as the other films, but since when has deserve had anything to do with this award? “The Golden Compass” won this award over “Transformers.” THE GOLDEN %$^ING COMPASS!!!! Yeah, don’t worry about deserve. 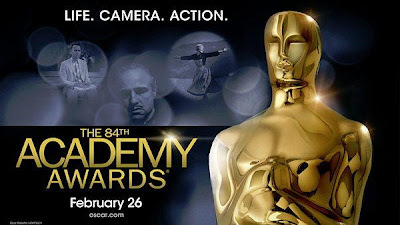 Come back this Sunday night, February 26th, for my LIVE BLOG of the 2012 Academy Awards!